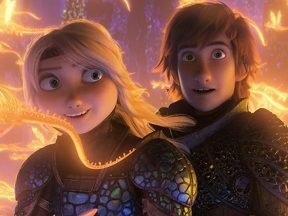 “How to Train Your Dragon: The Hidden World” is setting international records ahead of its U.S. launch. 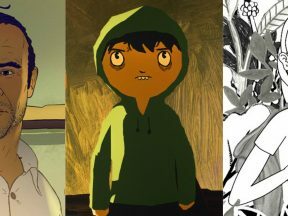 PAY ATTENTION TO THESE FILMS! 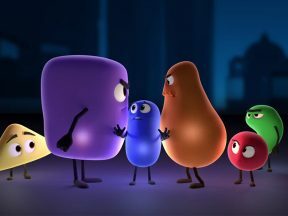 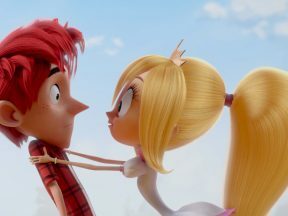 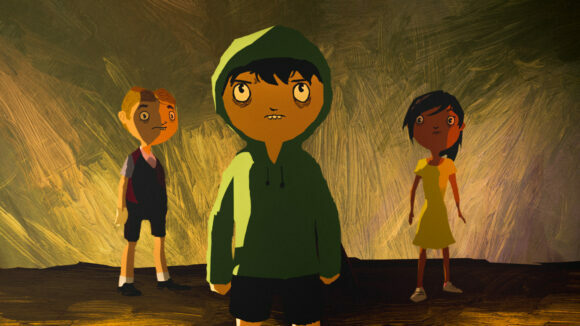 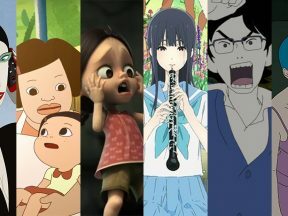 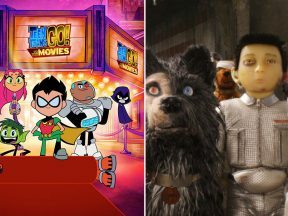 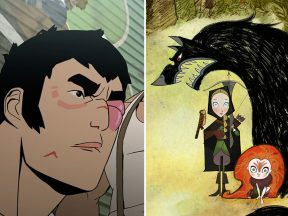 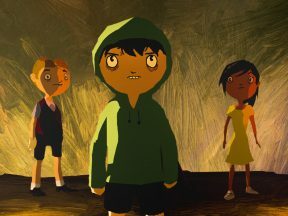 Which five animated features will make the cut this year? 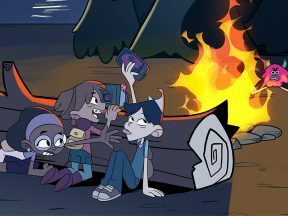 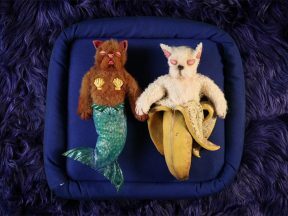 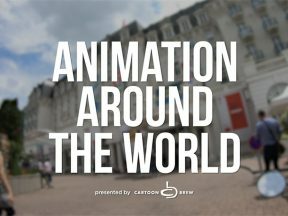 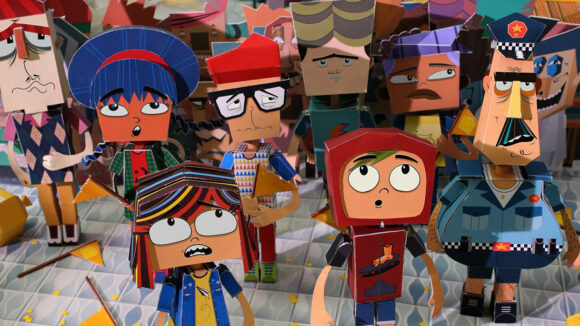 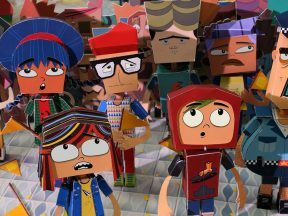 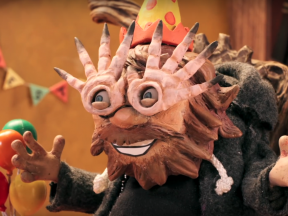 Cartoon Network will launch this new Mexico-produced mixed media series in October. 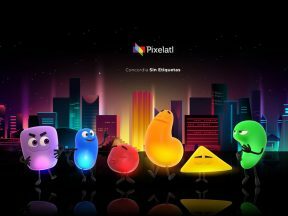 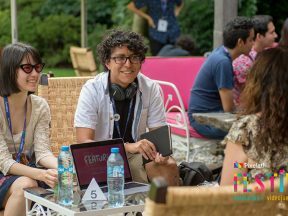 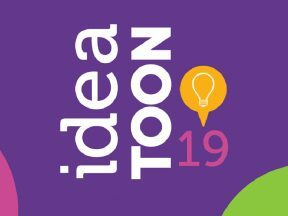 We spoke to some of the creators participating in Pixelatl’s Ideatoon pitching competition this week. 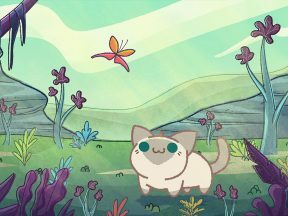 The creators of the Mexican mobile game Kleptocats took a hands-off approach when they produced an online animated series. 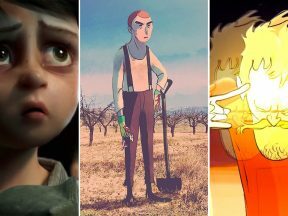 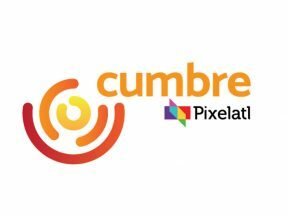 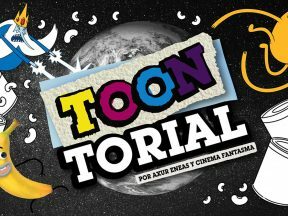 “A Wizard’s Tale” will have a theatrical and VOD day-and-date launch in the U.S.
Mexico’s Pixelatl Festival reveals a new group of international speakers, adding to an already incredible line-up of guests.